Here is an interesting PDF from Greg Doss's NHC presentation Brettanomyces: Flavor and performance of single and multiple strain fermentations with respect to time. 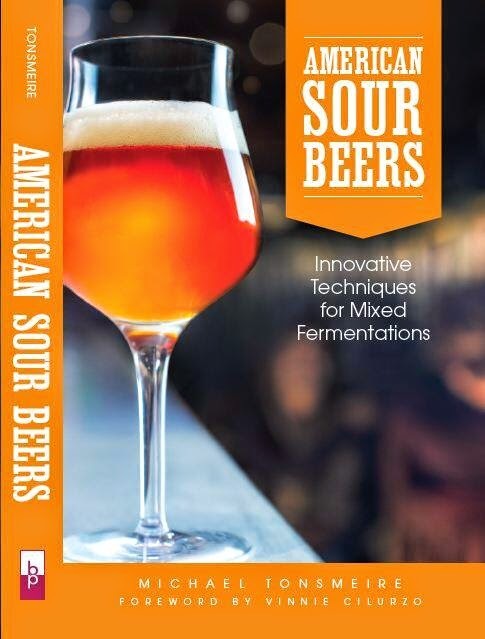 His experiment compared a “traditional” Brett in secondary fermentation, a 100% Brett fermentation, and a co-inoculation of Brett along with Saccharomyces in primary. For all experiment he used Brett Lambicus (which I have no experience with outside of Lambic and Flanders Red). The most interesting result was evidence that the primary Sacch strain makes a significant impact on the finished Brett beer. According to him it has to do with competition for mebabolites and Ethyl phenol precursors. I had never noticed a difference, but then I have never done two similar enough Brett beers with different primary strains to compare. It is also always nice to see my name on the thank you list alongside the likes of Vinnie Cilurzo (Russian River), Ron Jeffries (Jolly Pumpkin), and Shaun Hill (The Shed). Here is my small contribution to his presentation. You can also hear a brief interview with him about the presentation on BBR.